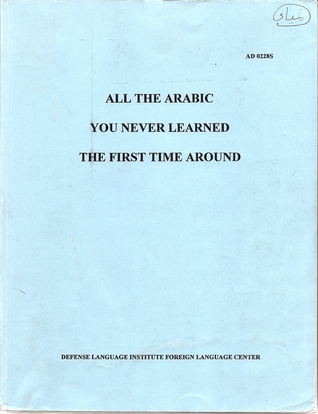 A product of the Defense Language Institute’s Foreign Language Center, this lesson book is designed for those who have at least two years of Modern Standard Arabic. The intensive program will teach you all you need to know to read Arabic texts, speak MSA correctly, write properly, and learn more grammar. There’s a caveat: You have to put some hard work into it. Part I includes the basics from the first semester of Arabic, part II concentrates on the verb system, and part III explains grammatical points.